This formula combines the secrets of heart-healthy Spanish villages with a team of nature’s most ingredients to promote healthy blood pressure. 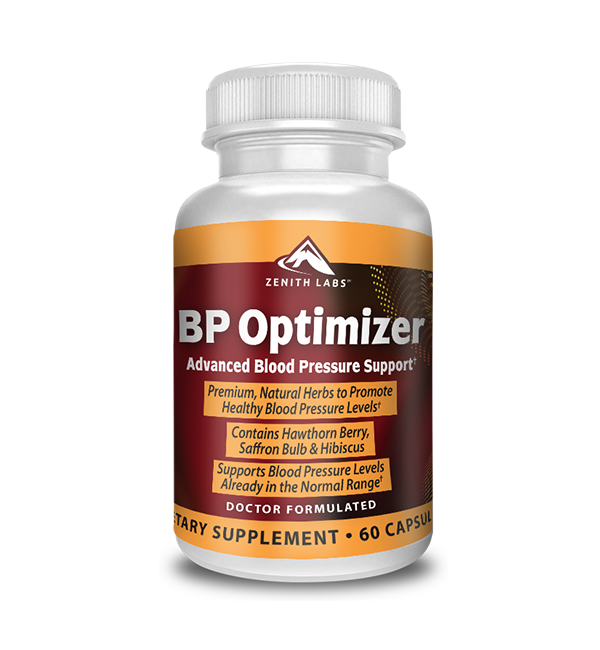 BP Optimizer helps to set you free from the constant worry about your blood pressure numbers. 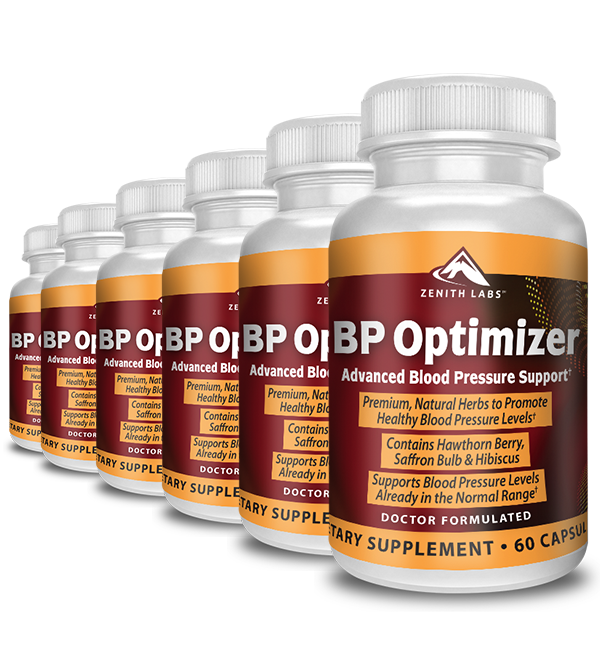 I designed BP Optimizer to deliver a team of 14 herbs & minerals, which work together to support healthy blood pressure. It’s all concentrated inside easy-to-take capsules. Have you ever heard of a Spanish dish called paella? It’s a bowl of rice, seafood, and spices… including the bright yellow spice, Saffron. 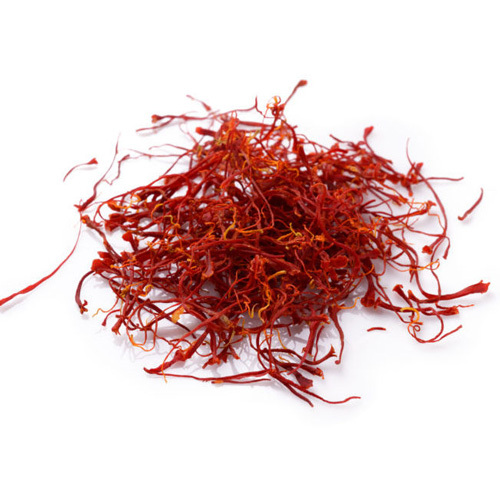 Research published in the Journal of Ethnopharmacology has shown that Saffron can have an astounding impact on your blood pressure. Today, you can try for yourself the benefits of Saffron, without buying a plane ticket to Spain to harvest it in the wild..
With your daily dose, the herbs & minerals inside BP Optimizer go to work helping your blood flow through your veins the way it should. Over the first few weeks, you’ll feel your energy pick up, and start to feel back in control of your health! A yellow herb grown primarily in Spain, it’s been shown to promote healthy blood pressure levels 10% better than placebo! 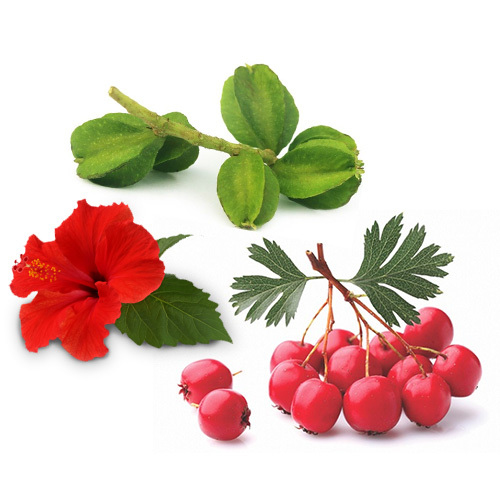 These 3 plants have each been shown to support a healthy, non-inflamed state in your body, which promotes blood pressure. These 3 root extracts support proper amounts of free radicals in your body, which can reduce oxidative damage and may help arteries expand. 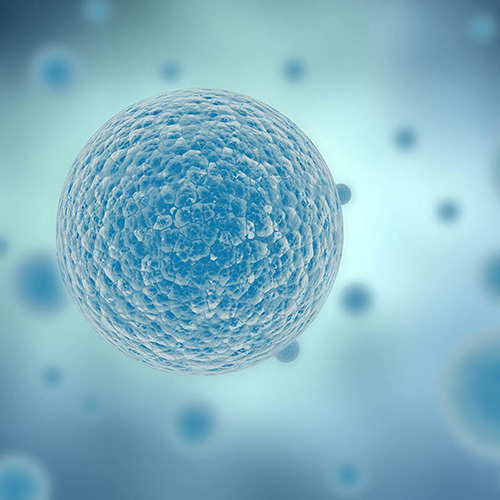 Each of these are naturally occurring alkaloids, enzymes, or acids. And they’ve been shown to reduce damage to your arteries, reduce stress levels, and support healthy blood flow. 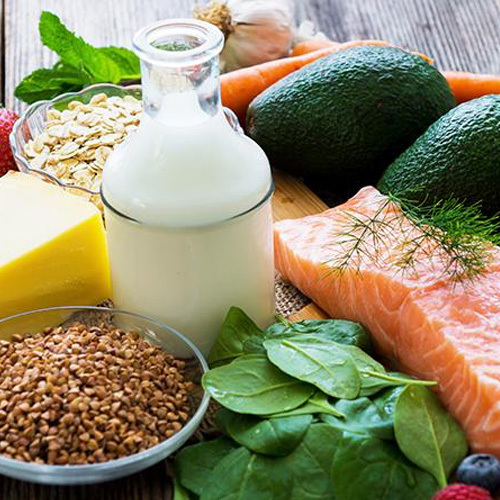 These 2 minerals promote cell health and support your cardiovascular system. We’ve combined our years of medical and research experience, together with medical studies from top universities, to perfect the formula of BP Optimizer. Even if you’ve taken all your BP Optimizer! That’s how confident we are that BP Optimizer will work for you. 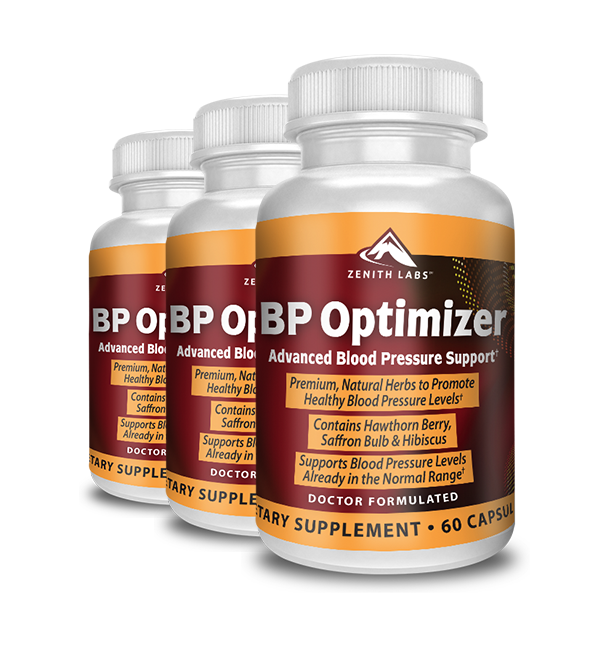 Our 60-Day, Empty-Bottle, Money-Back Guarantee lets you try BP Optimizer without risking a thing. WHAT INGREDIENTS ARE IN BP OPTIMIZER? Take a look at the Supplement Facts below. 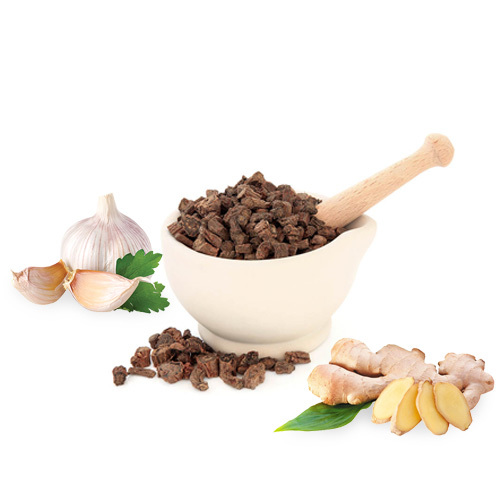 You’ll see 14 natural ingredients, that all work together to promote healthy blood pressure. IS IT SAFE TO TAKE BP OPTIMIZER? We manufacture BP Optimizer to the strictest standards. The capsules in each batch are tested at a facility certified by cGMP. The ingredients are natural and pure. WILL IT REPLACE MY PRESCRIPTION MEDICATIONS? No. 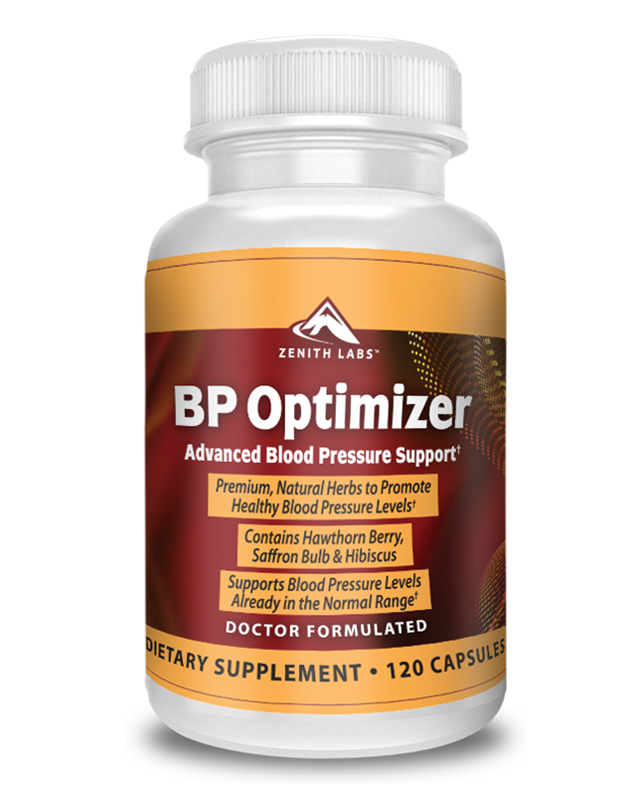 BP Optimizer is formulated to support healthy blood pressure. It is not a prescription drug, and is not designed to replace any prescription drug. Your personal physician will advise you on what prescriptions to take, and when to start and stop taking them. 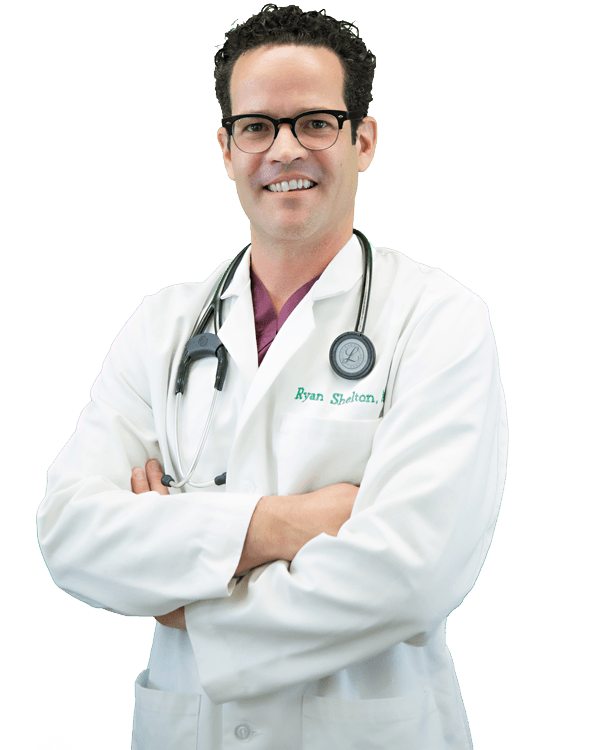 You should never start or stop taking a prescription drug unless your personal physician directs you to. HOW DO I USE BP OPTIMIZER? Simply take 2 capsules with food each day. Most people find they like taking it with breakfast, so they can feel the effects throughout the day. Through my years of medical practice, I’ve seen first-hand that individuals react differently to the same treatments. While the ingredients inside BP Optimizer can benefit everyone who takes them, it remains a fact that results can vary. 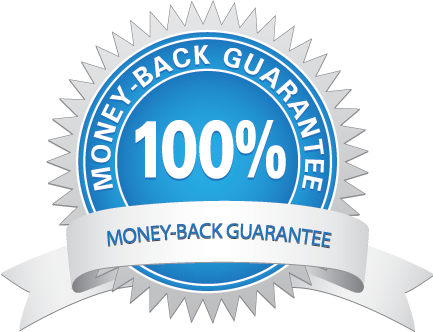 If you’re not happy with BP Optimizer for any reason, even if the bottles are empty, simply contact us for a complete refund. In most cases, we won’t even ask you to send back the bottles. There’s no reason to suffer from low energy, feeling out of breath, and worrying about your future health any longer. BP Optimizer will open the door to a new life of feeling confident about your health, hopeful about your future, and energized & happy each and every day. 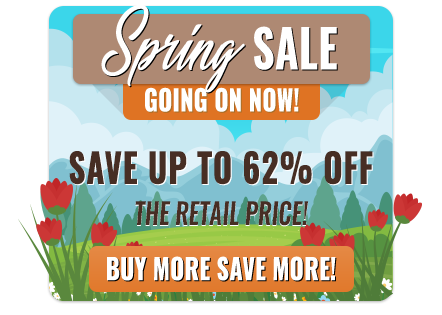 Add BP Optimizer to your cart, right now.